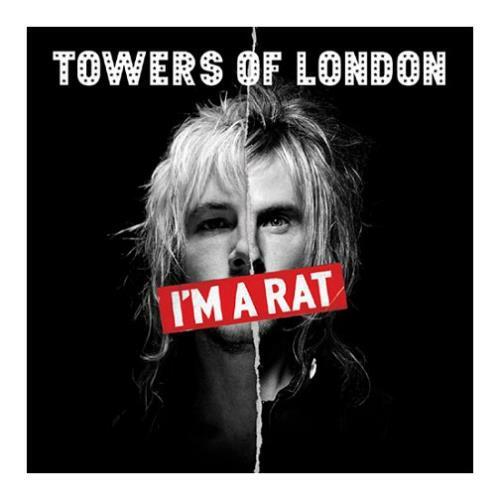 TOWERS OF LONDON I'm A Rat (2007 UK limited edition 2-track 7" vinyl single, also includes an exclusive demo recording Kill The Popscene, housed in a gatefold picture sleeve. There is a just light signs of wear to the sleeve and the vinyl remains in near 'as new' condition TOL05). or visit our Towers Of London image gallery.